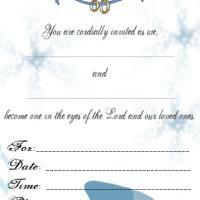 Your ring is the symbol of eternal love and commitment and that is why they adorn these printable wedding invitation cards. 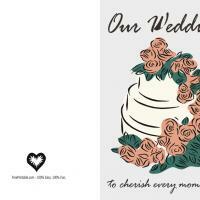 Invite your friends and family to your special day, may it be wedding, engagement party or anniversary through these free printable invitations. 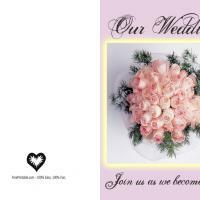 The template leaves you room to customize your invitation message still farther and make these cards truly yours. 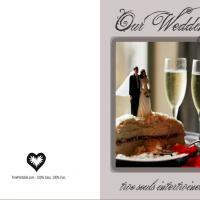 With beautiful rings on a red background and a generic invitation to any day celebrating your love, these cards are a free and simple way to bring everyone you care about to celebrate your special day. Enjoy!